Have you always dreamed of being your own boss? 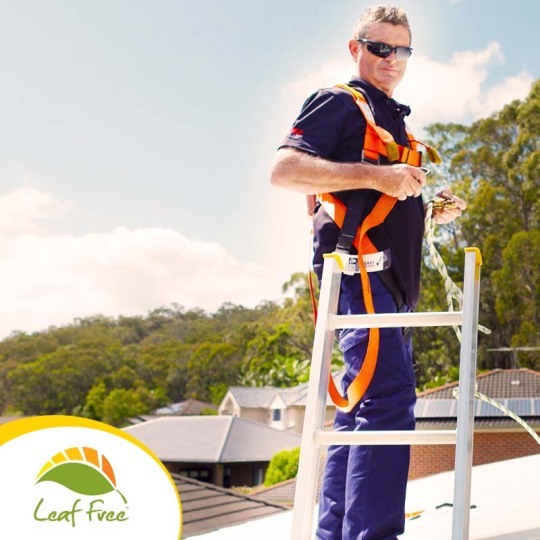 Now you can when you join Leaf Free Gutter Guard. Become an installer and enjoy massive benefits of being a part of an innovative company and nationally recognised brand. Learn more about our perks, give us a call on 1300 456 678.